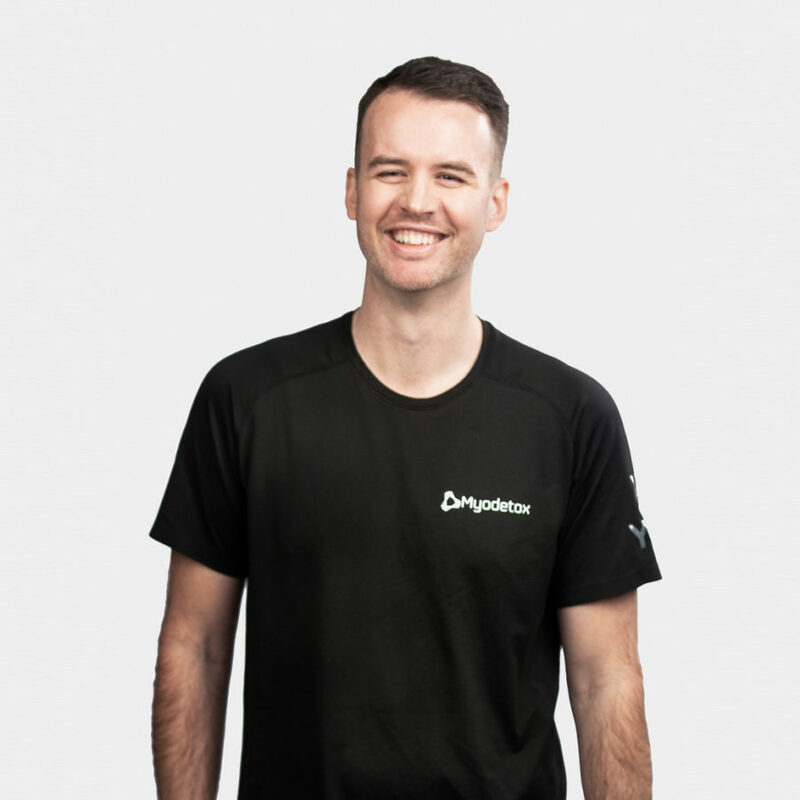 Adam is a Registered Massage Therapist who has an in-depth knowledge of structural integration and manual therapy. Adam believes in the power of listening to your wants and needs. By gaining a broader understanding of your lifestyle, he feels it will provide him with insight into how he can design a treatment and movement program that will help you achieve the results you want. Having a high level of empathy for his clients, Adam cultivates engagement, curiosity, and awareness in his sessions, leading to an educational and results-driven approach. When he isn’t treating, he helps lead MDX, our continuing education and training division for Myodetox.